With Sustainability becoming one of the top ten emerging issues in India, the critical question of how to ensure more sustainable business practices in the future calls for cogitation. Life cycle management is one such business management approach that can be used by any industry/organization to improve overall sustainability performance including their value chain. ILCM is an Indian event at which the global LCA community congregates and it is an excellent platform to communicate with different stakeholders, including international experts and Indian industry. The platform is all the more relevant as technical issues relevant to the host country drive the ILCM agenda. In this context, FICCI’s flagship event-Indian Conference on Life Cycle Management in 2012 was launched to mainstream LCM and LCA based approaches among various stakeholder groups in India – government, industry, academia and non government organizations. 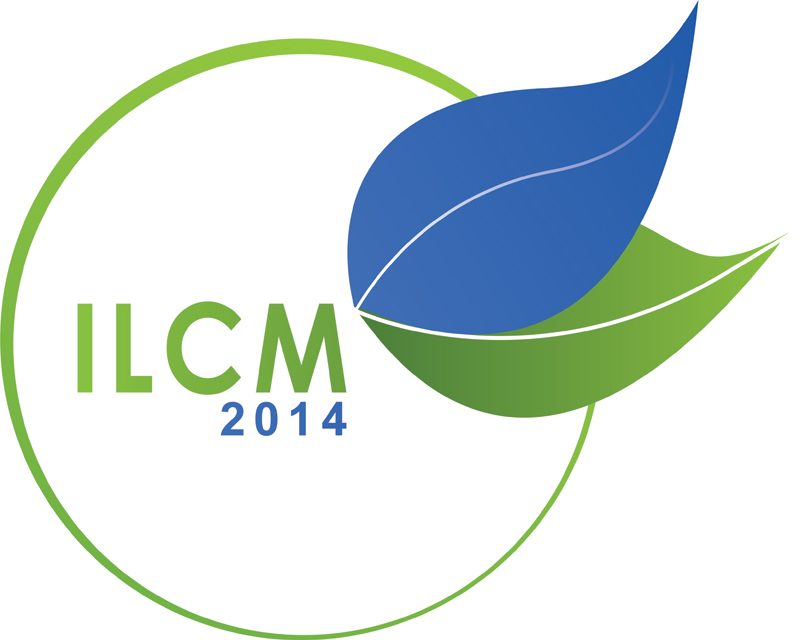 Encouraged by the success of the past conferences, we are glad to announce the third edition of Indian Conference on Life Cycle Management (ILCM 2014) to be held on 29-30 September 2014. ILCM 2014 will demonstrate a balance of theoretical discussions, case studies and technical workshops.